When it comes to electronics, it’s no secret that I’m quite picky. I like a device that’s visually appealing, easy to use, has buttons laid out in functional ways, and the most storage I can possibly get. With G.G.Martinsen I’ve found everything I love in one convenient yet affordable package. 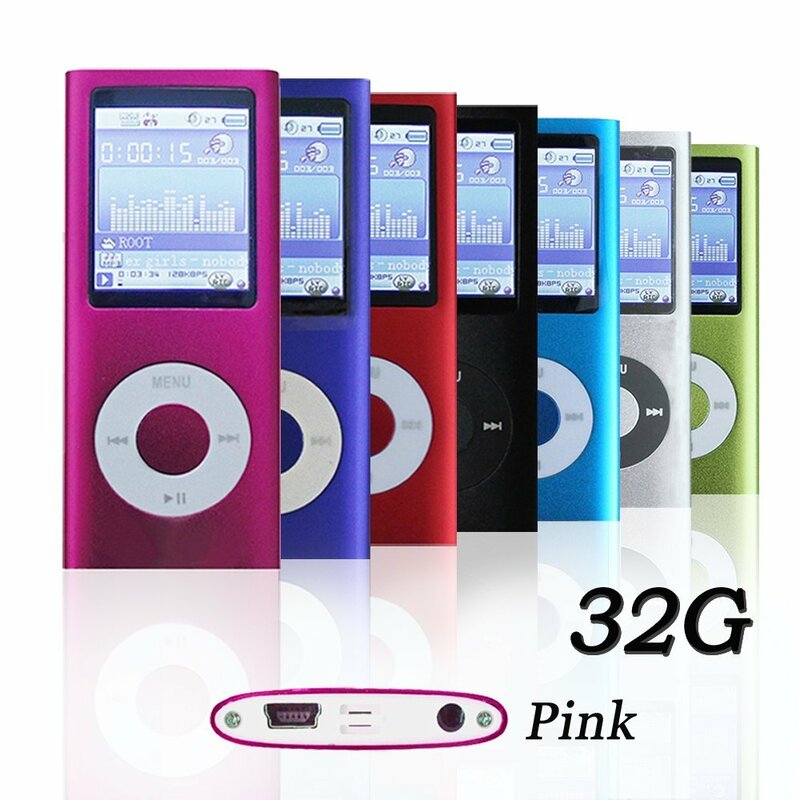 I received the 32 GB MP3/MP4 player, but it is also capable of being a media player, audio player with photo viewer, and also plays games and movies. The device that I received hits the first mark completely. It’s an adorable pink metallic color with an brilliant pop of white for the controls. It’s not too big and bulky and is easy to take with me anywhere. What’s absolutely perfect for a user like myself is the ease of use. The device synced right up to my computer and in a matter of seconds I was downloading my music files onto the device. File transfer moved quickly and effortlessly leaving me free to do other things without worrying of there were any issues arising. The buttons are laid out in a way where you can use your device with ease, even on a first time use. The buttons are clearly labeled so you know exactly what you’re doing as opposed to just random button mashing. I love being able to shift through my songs and adjust the volume without pushing the wrong thing. 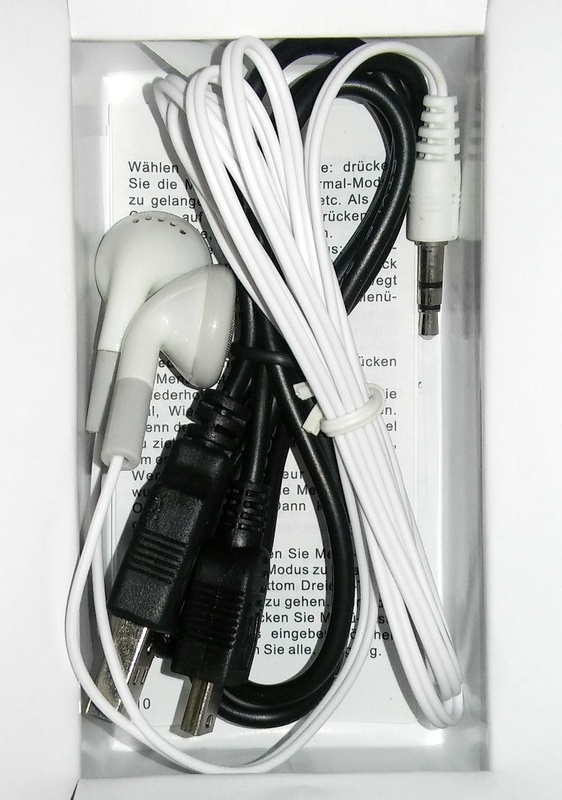 My MP3/MP4 player also came with the connection cord and earbuds so there were no extra purchases necessary, SCORE! I find myself having an issue I’ve never had before…but that’s a good thing! I have the last 10 years of my music collection digitized and my device isn’t even halfway filled yet. Usually I run out of space and have to pick and choose what songs and artists I want to keep. I love having all of my music in one place, so accessible and makes my life just a little bit easier. Awesome i really like this will this be a giveaway?